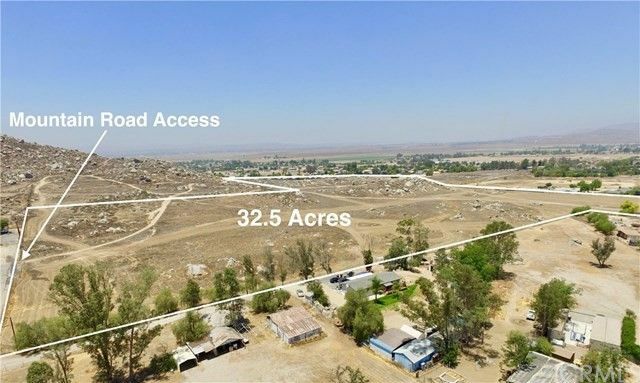 38.5 Acres Residential Zoned Land. Incredible value at less that $8k per acre!! Expired Tentative Tract Map #33389 had 31 SFR 1/2 Acre lots. 353 foot frontage on Menifee Road. General Plan has Commercial Retail Directly across Menifee Road. Perfect for Investor/Builder! Seller May Carry! Directions: From I215 take Hwy 74 East, left on Menifee Road, Property is on left shortly after Mountain Avenue, Located Between Mountain and Ellis.